Every two years I spend a day in a classroom renewing my CPR and basic first aid certifications. I was first certified when I joined the Boy Scouts in 1990 and have stayed current through years of being a camp counselor, a lifeguard, and now an office response volunteer. No, you don’t need to know CPR or first aid to buy a boat, but I know that I would prefer all of my crew to be competent should my life need saving. In the past few years the powers-that-be keep changing the compression-to-breath ratio (now 30:2), and you’re no longer supposed to check for a pulse, but other than that, not much has changed, especially not Resusci Annie. 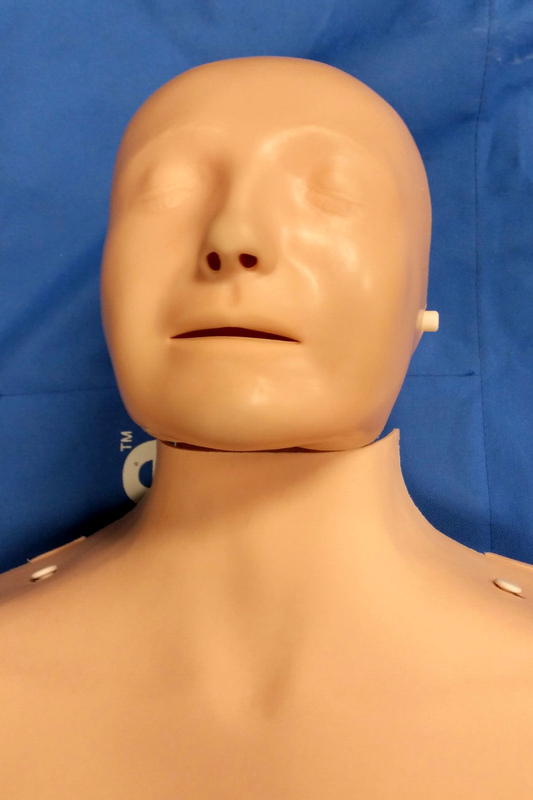 Maybe you know her as Rescue Anne or CPR Annie, but even if you’ve never taken a CPR course, you’re bound to recognize the face, and literally MILLIONS of people have put their lips on hers attempting to learn how to give rescue breathing. But do you know whose lips you’re actually pressing yours against when trying to revive Annie? Her real name is unknown, but in France she was referred to as L’Inconnue de la Seine. In the late 1880s, the body of a young unknown woman was pulled from the Seine near the Louvre in Paris. 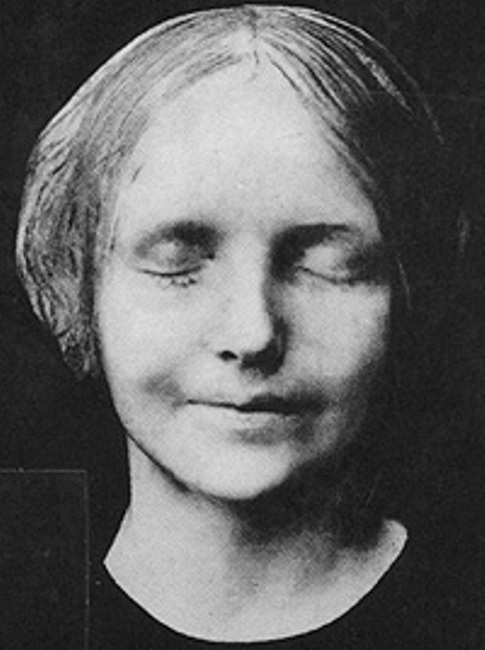 The pathologist at the Paris morgue was allegedly so taken by this drowned woman’s beauty that he made a plaster cast of her face — a death mask. Being the quirky place it was, copies of the death mask began spreading throughout Paris, and it was soon very trendy among the more Bohemian residents to have one hanging in their home. She was compared to the Mona Lisa! References to L’Innocue began creeping into early 20th century literature as she continued to become a cultural icon. Then in 1958, Peter Safar and Asmund Laerdal attached the face of L’Innocue to the first Resusci Annie CPR mannequin. So next time you’re in class and instructed to shake the mannequin to look for a response, be aware that she hasn’t been breathing for the past 135 years!